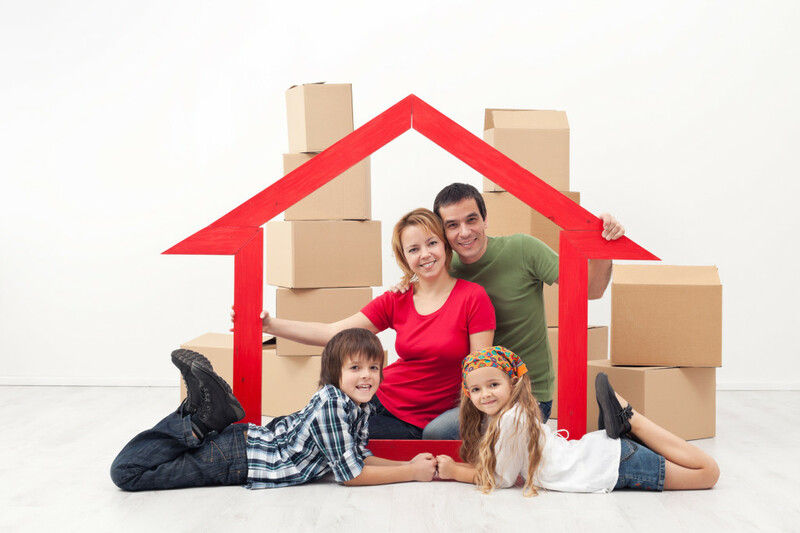 Don’t delay the switch of homeowners insurance during a move! When moving into a new house, you have a lot of things to think about! Packing, planning, and paperwork can lead to you forget all about homeowners insurance. It’s important to contact your insurance agent as soon as possible so that they can let you know the updated cost of insurance along with any risks. For example, a buyer can put an offer on a house, then later find out that the house is situated in a flood zone. By calling the insurance agent in advance, the cost of flood insurance can be discussed. By contacting your agent in advance, they will be able to make sure that the timings of the old and new policies are correct. An old policy should be cancelled on the date that you no longer have ownership of the property, and the new policy should start when you have ownership of the new home. Be sure to keep your agent in the loop as closing dates and move in dates often get delayed! Mortgage companies may request certain conditions in the insurance policy. Preparation is the best way to be sure that insurance does not delay the process of moving! At Udell Family Insurance, we provide homeowners insurance to the residents of Westlake Village and surrounding areas in California. Our policies protect the home and belongings so that your house and valuables are completely covered. Contact us today to discover your options!